Foosball is a table form of soccer. It is playing by twisting and moving the bars with the men or player mounted on it. 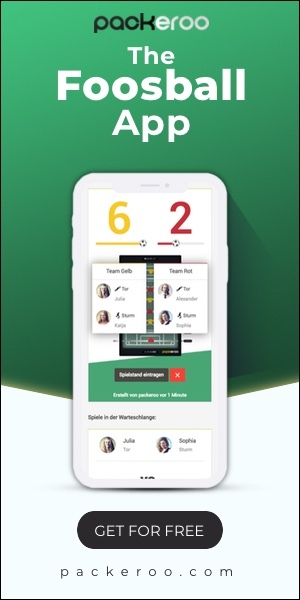 To win the game you have to goal on the other end of the table. When you buy Best 2019 Foosball Tables, the rods and men on it might not installed in it. But to play the game, you have to install it on the table. And for assembling the foosball table and its rod and men have some technique to make it ready for the game. 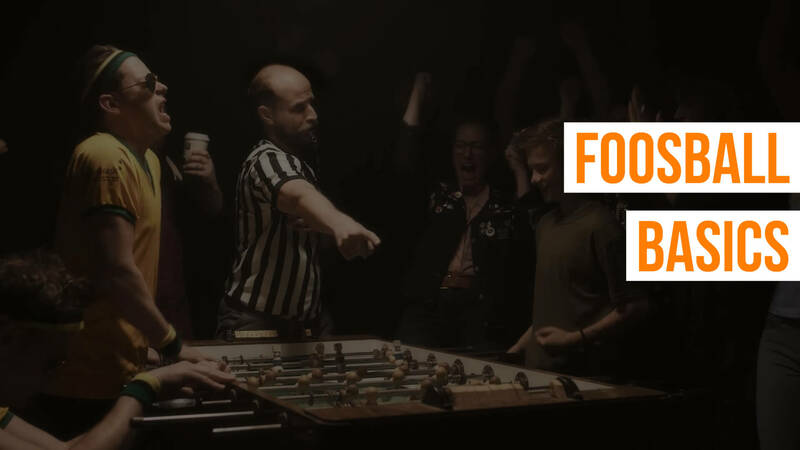 So if you are new and don’t know how to do it, you are at right place as we are here to discuss how to set up a foosball table. 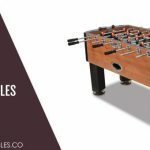 #1 How To Setup A Foosball Table? Assembling Harvard Foosball Tables models or any other foosball table is a challenging and tricky task, especially if you are assembling it for the first time. There are many parts that one have to gather in the right order. If you miss in doing so, then you have to do it again, and it will waste your time and work. I know you will become frustrated too. I think after buying Best Foosball Table For Money, no one wants to wait to play this game and for that, we are here with Guide on Playing Foosball and assembling. To assemble it you have to wait and apply little patient and know the steps and get the things done perfectly! After buying a cheap foosball table, when you have to attempt this job, you have two paths to do it. Take a look at it. If you don’t have the experience to assemble a table or not want to create some mess, then a professional can attempt for you. Amazon can do it with an assembly package. The standard timing is 2 hours, but as per model, it can vary. But if you want to do by yourself then go to the next section. The foosball table has an instruction manual for assembling and dismantle table with cleaning the Parts of Foosball Table guide. Keep this manual with you, or you can google it. Even if you don’t want to do any of it, you can follow the instruction given below. First, connect the legs on your table. For that, you have to flip the table upside down and in the four corner, put four legs one by one. Usually, each leg has four bolts which go through the table. These bolts go through the table and then legs. Fit it with a nut at the other end. For this step, you have to work at waist height instead of sitting on the floor. Each table has 8 rods; each side has 4 rods. Most American foosball tables have 4 rods with 3 men on them. All these rods are slightly different. It depends on the defensive goalie rod or an offensive rod. You can decide it as per the total length of the rod. Defensive rod is smaller than the offensive rod. The reason behind the longer offensive rod is they need further space for more movement during lighter shots. Start with sliding the rod through one end of the table. After that, slide the black bumper and then foosball men on each rod as decided. Then slide last bumper and slide rod through another end of the table. Under the rod and directly on the table, place a piece of cloth or towel to secure the men on the rod. Then put a bracer block between the table and the rod to prevent rods from the buckle. Align both holes that are holes in rod and holes in the men and grab a pin. It will secure hole by sliding the holes to the rod. To place inside the pin, you need a foosball pin punch tool, so you need something like a hammer. Until the pin completely hidden, hammer the pin punch tool. Follow the same procedure for all rods and men on it. 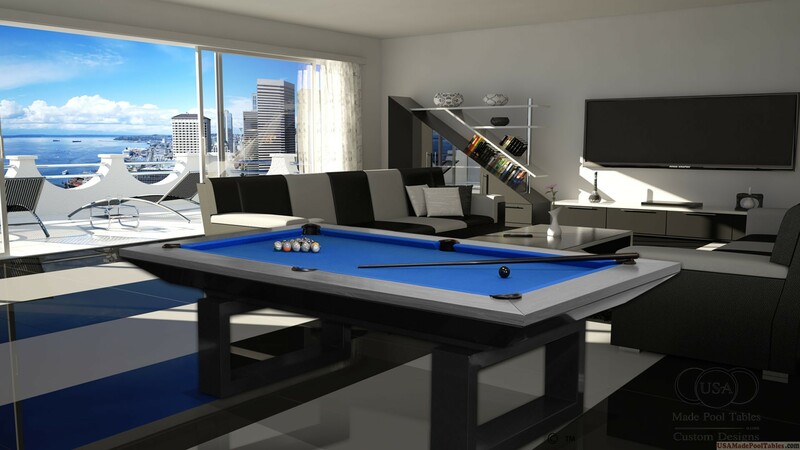 And you will ready to play amazing foosball game on your table. It is all about the steps to set up the foosball table. We hope you like it. In case you have any question, then use the comment section to ask it. Thank you! 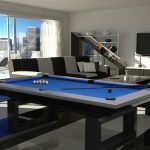 Previous article How to Move Pool Table by Yourself?